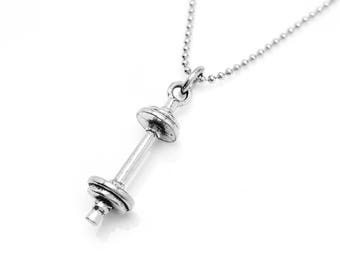 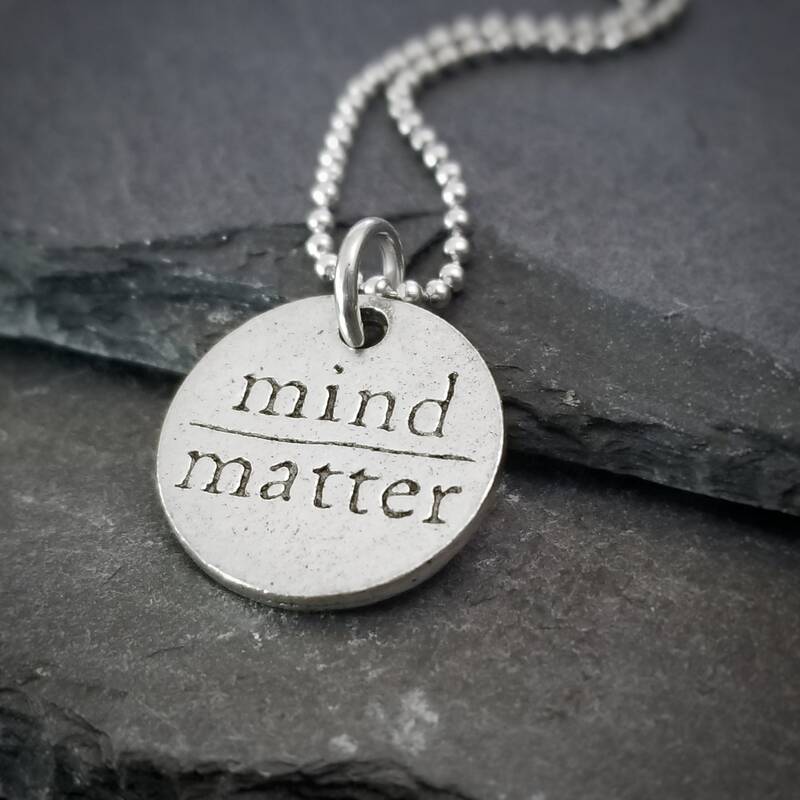 Necklace includes a "Mind Over Matter" nickel-free pewter charm. 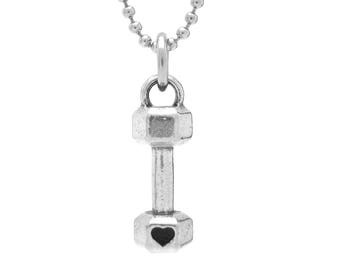 The words "Mind / Matter" are one side - the backside has the Luv Fit Jewelry logo. 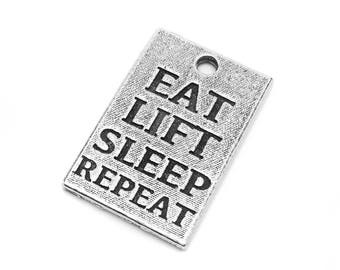 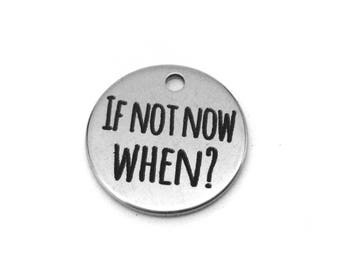 Check out the rest of our motivational and fitness jewelry at www.luvfitjewelry.etsy.com !